As Indigo's CFO, Jeff manages Indigo’s financial operations and supports its growth aspirations, bringing with him extensive experience in finance, investor relations, and strategy. 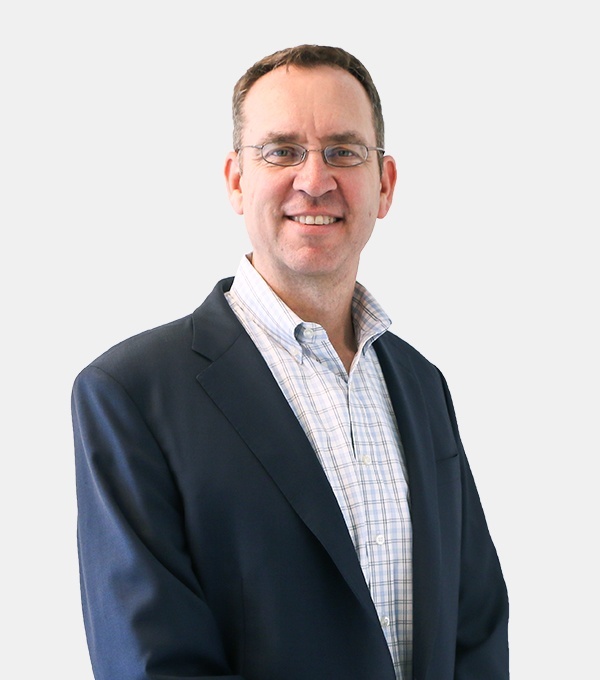 Joining Indigo from leading biotechnology company Shire plc, Jeff brings financial leadership experience from his role as Chief Financial Officer and member of Shire’s Executive Committee and Board of Directors since 2015. As CFO of Shire, he had responsibility for all aspects of the finance organization including SEC reporting, Treasury, Tax, Internal Audit, Financial Planning & Analysis, Investor Relations, and Procurement. Prior to his CFO role at Shire he held a variety of financial roles and also served in a general management capacity while leading Shire’s rare disease commercial operations in North America, Latin America, and Asia Pacific. Prior to his fifteen-year tenure at Shire, Jeff led corporate finance and business development initiatives in both the energy (gas and electric utilities) industry and the materials manufacturing sector, acting in financial leadership positions at Cinergy Corp and PPG industries. He also has a military background, having served as a U.S. Navy Commissioned Officer aboard the USS Peoria. Jeff holds a B.A. in Economics from Duke University and an MBA in Finance from the Kelly School of Business at Indiana University. He lives in the Boston area with his wife and three children and is an avid Duke basketball fan.